Pope Francis having a good moment. The new Pope Francis is giving the Vatican police and Swiss Guards a headache. He won’t ride in the Popemobile, but insists on riding around in an open-air white Mercedes jeep that he gets out of to intermingle with the crowds. He insists on walking when his security want him to go by car. On Holy Thursday he washed the feet of inmates at a detention center outside Rome instead of cleaning priests feet, or even delegating the washing. He won’t move into the papal chambers but lives in his own small apartment. 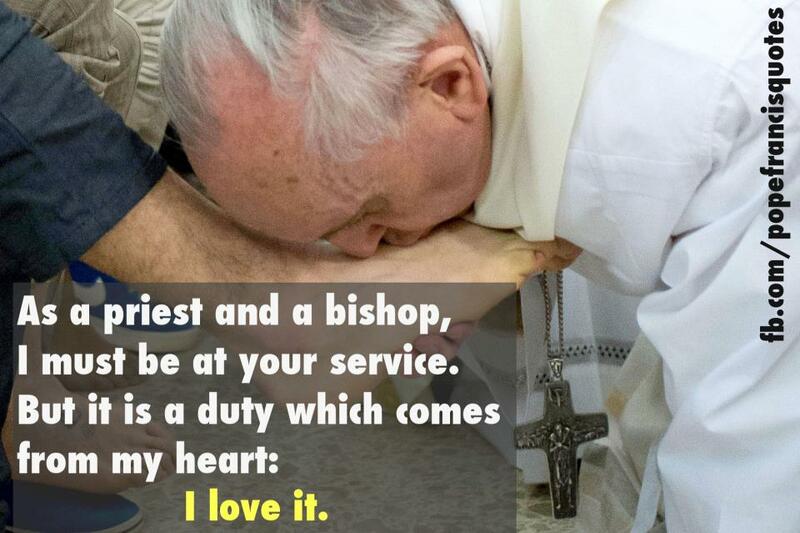 Pope Francis is very determined to stay humble and makes no bones about it. It appears to be the beginning of a new wave of Pope. When 76 year old Cardinal Jorge Mario Bergoglio selected the name Francis I as new Pope, it was a first for the church to honor St. Francis of Assisi. 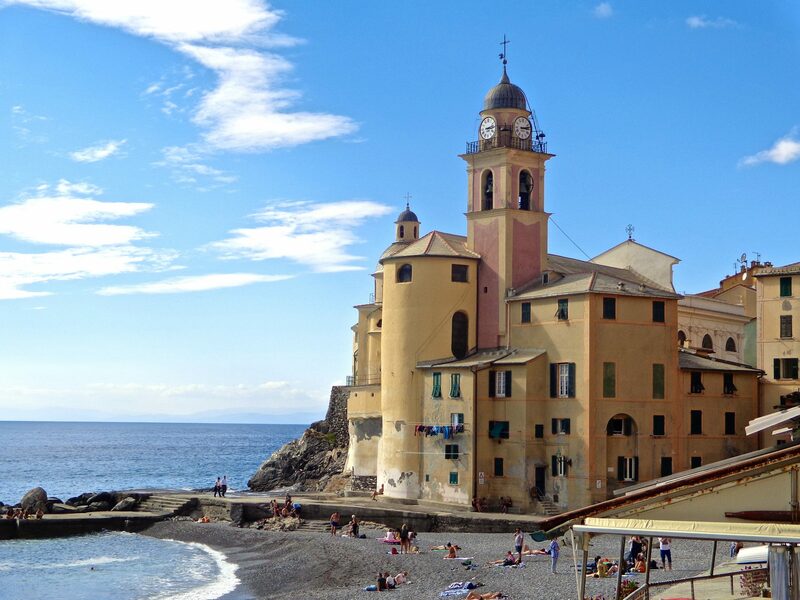 So who was this famous saint, chosen as the patron saint of Italy? Born in Umbria to a wealthy cloth merchant in 1182, Francis lived a lavish lifestyle. He was constantly surrounded by many friends and always made himself the life of the party. Wanting to be a knight and accomplish outstanding deeds, he joined with Assisi and fought against neighboring Perugia. Upon hearing God, Francis renounced all his possessions, began preaching and built a following that became the Franciscan Order. He did rebuild San Damiano, but understood later that God had meant for him to rebuild His church body of believers. Francis of Assisi embraced poverty, living with the poor and the lowest. He ministered to lepers and personally cleansed their wounds. He loved God and all His creation. Why did the new Pope pick Francis for his name? Cardinals, as in the Bible, choose a name when they get a new job from God. They need a name that will support them and inspire them to accomplish the task God has for them to do. “Right away, with regard to the poor, I thought of St. Francis of Assisi, then I thought of war. 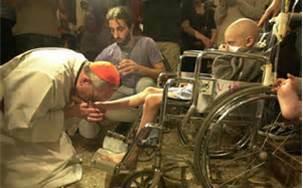 Francis loved peace and that is how the name came to me,” replied Pope Francis to the press. He spoke of St. Francis as a poor and humble man, concerned with the natural environment. 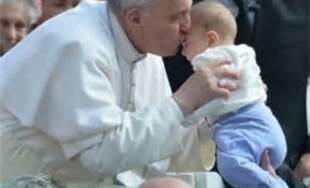 Pope Francis has already shown indications that he is much humbler than previous Popes of the church. In Argentina, he lived in a small apartment and cooked his own meals. He has shown no intention of moving out of his modest two room apartment at the Vatican hotel, the Casa Santa Marta, and into the elegant 12-plus-room papal apartment on the top floor of the Apostolic Palace. He will use the papal apartment as his work space, to receive official guests and handle papal business. But he will return to his humble dwellings each night, eating in the communal dining room, and celebrating mass in the hotel chapel with Vatican groundskeepers, domestic staff, and other low-level workers. Francis keeps no personal aides. So what do the Pope and the Saint have in common? I see the shadow of St. Francis on the Pope. Humble, simple, compassionate, companion to the lowly, eats with sinners, servant to others, concerned with the natural environment. Strong parallels exist between the two. This world desperately needs a St. Francis. Is it too much to hope that our new Pope just might be an answer to that prayer? Wonderful, Sooz. You have made an important connection here that many may have missed. And written it so nicely. Keep em coming!